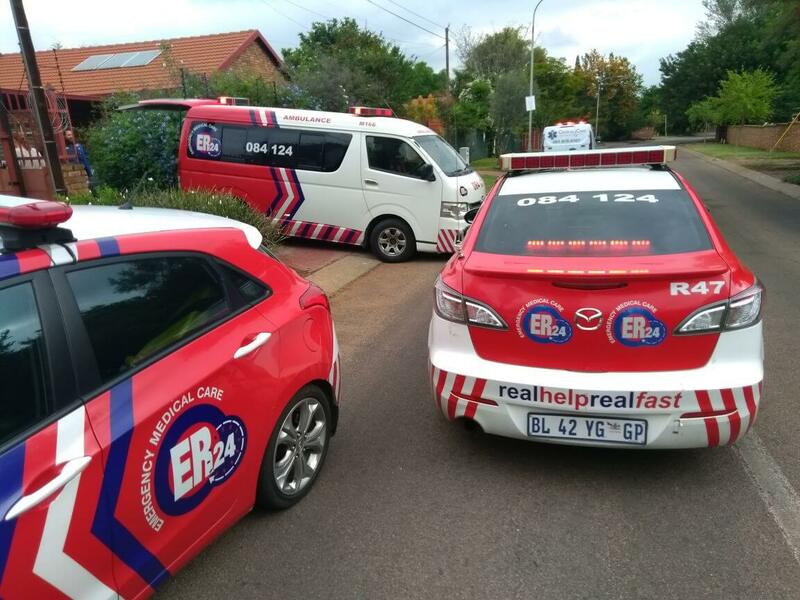 A 17-year-old man was left critically injured this morning after his bakkie crashed through a wall at the Andries Potgieter and R42 Road intersection in Vanderbijlpark. treated for his injuries and provided with advanced life support interventions. 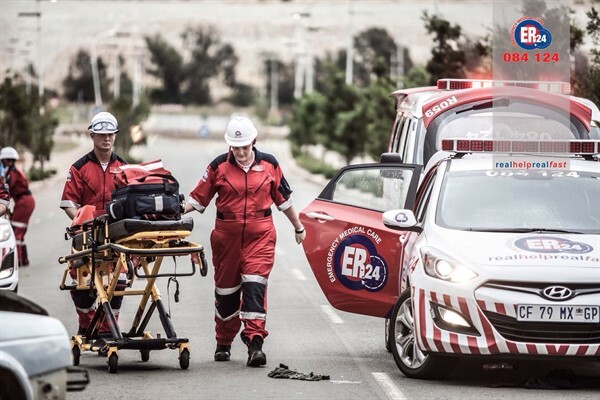 Once treated, the patient was transported to Mediclinic Emfuleni for urgent treatment.